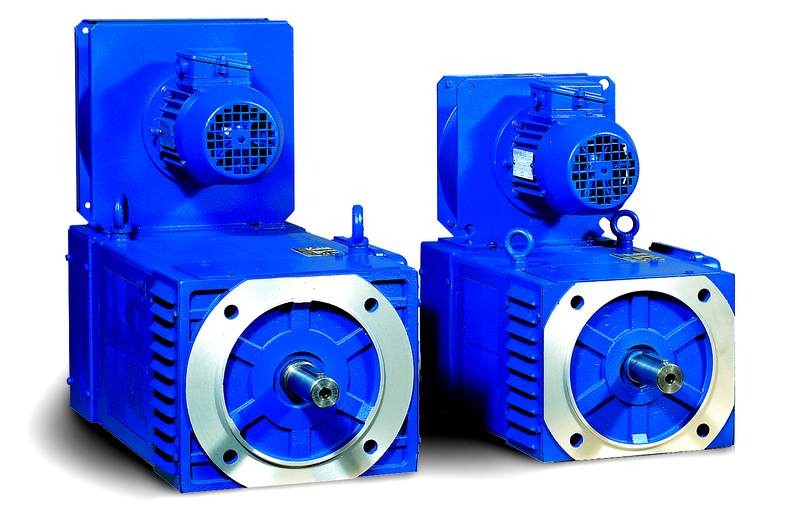 DC motors ML series have been designed to meet all the industrial application requirements, which ask for machines with adjustable speed and torque in a wide and precise field. 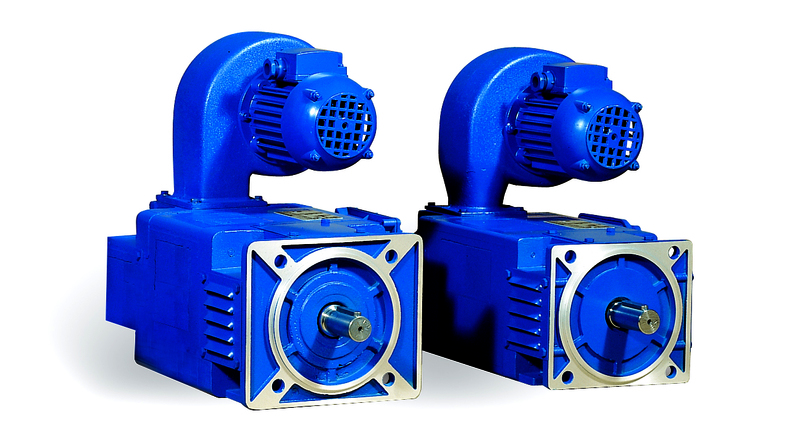 All motors have completely laminated square stators and use high quality and high efficiency magnetic lamination, with low losses. Reference conditions: environment +40°C, max. height 1000m above sea level. Incremental encoder with prominent shaft type EH-EL 115 A, 1024 ppr, supply voltage 5 Vdc, Line driver (TTL). Application with bell and joint. Tachogenerator with prominent shaft FDB 60V/1000rpm. Application with bell and joint. Tachogenerator with hollow shaft SDB 60V/1000rpm.